Wisconsin is known for its unpredictable weather patterns. With the ability to swing in any direction, it brings with it the potential of very serious conditions. Flooding, wind damage, hail damage and fire are all very common after effects of weather in Wisconsin. 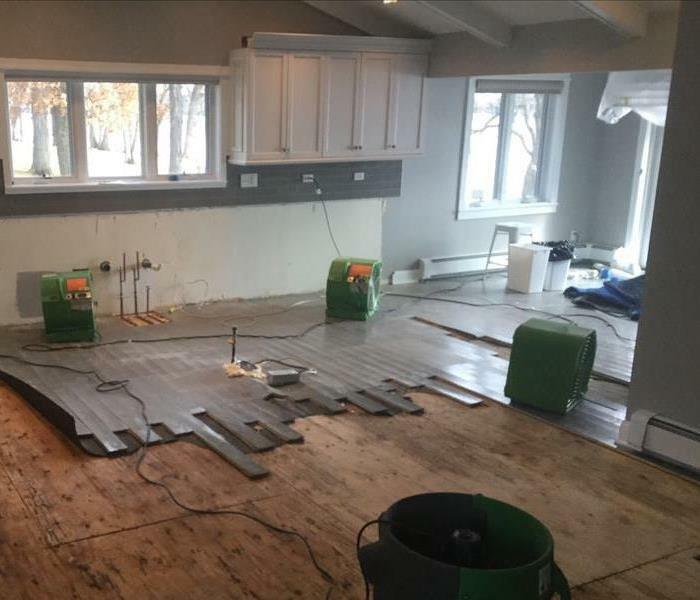 Our team at SERVPRO of Lake Geneva have the expertise to assess, manage and maintain the damages and begin the restoration process to get you back on your feet. From storm waters to electrical fires we have the know how to secure the scene and make the location safe. With state of the art, top of the line equipment available 24 hours a day, 7 days a week, we have the ability to immediately begin the restoration process to give you peace of mind along with quality care. 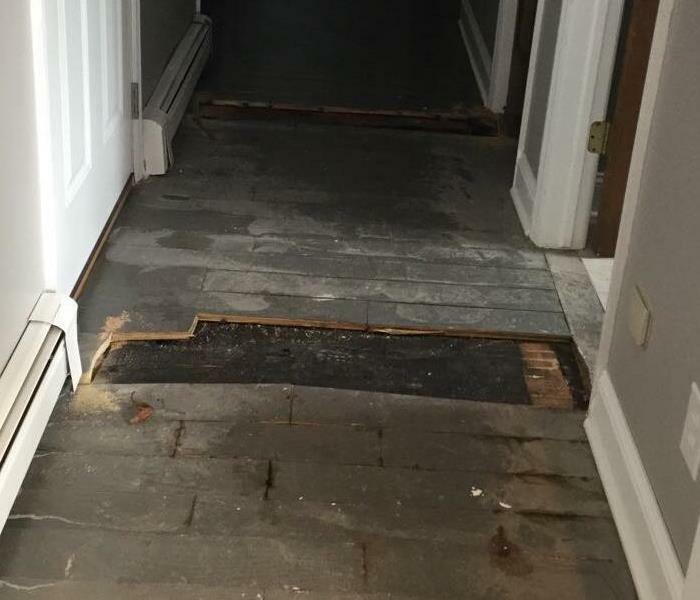 When disaster strikes, give your neighbors at SERVPRO of Lake Geneva a call! 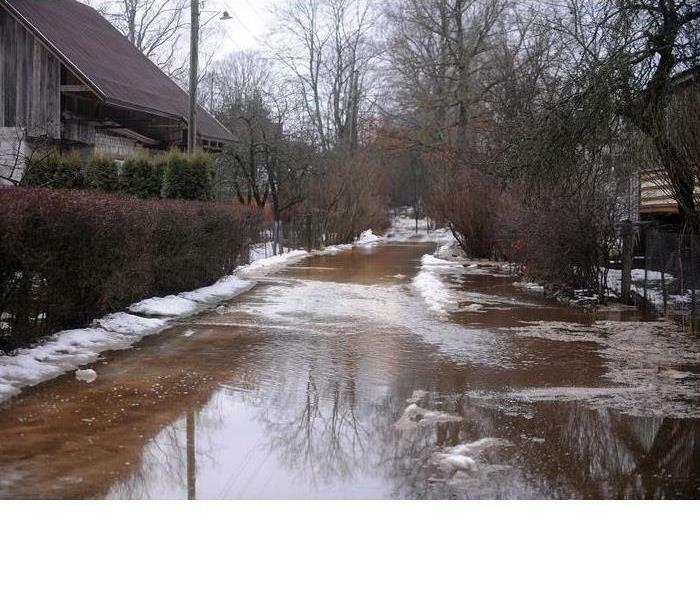 As a locally owned and operated business, SERVPRO of Lake Geneva is strategically located to respond quickly to your water or flood damage event. When a major storm or flood event occurs, we can call upon our national network of 1,700 SERVPRO Franchises and special Disaster Recovery Teams if we need additional resources or personnel.